When you’re embarking on a home improvement project, the more companies you involve, the more confusing and complex the project may get. 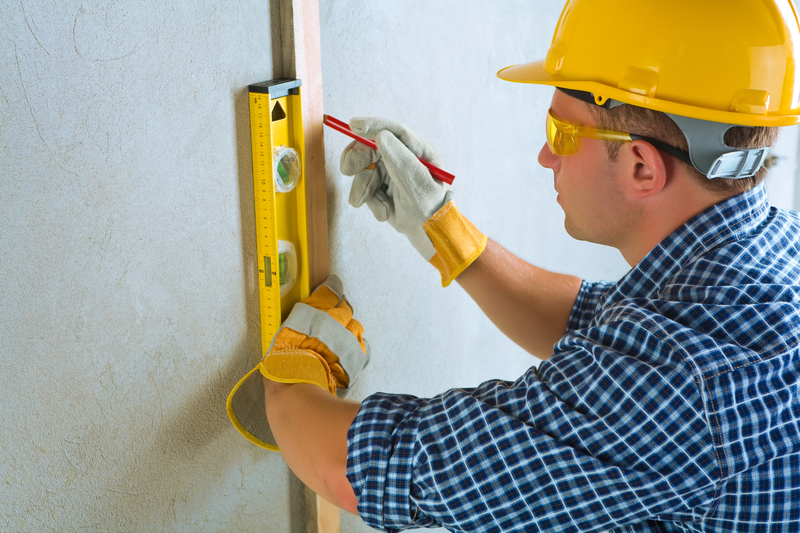 For the best results, it often makes the most sense to rely on a single general contractor who you trust. Here is a rundown of the many benefits of working with just one party. When you have someone working on different parts of your house, it’s pivotal that they share a philosophy and have an un derstanding of what the other party is doing. Otherwise, the driveway, for instance, may be out of sync with your new retaining wall. With a single general contractor, employees from the same team will be working on all projects, so you’ll have a much higher chance of achieving that consistency. One of the greatest assets of relying on the same general contractor for various home improvement initiatives is improved communication. Instead of having exchanges with other contractors with whom there is little or no working history, employees will be working with co-workers they know and trust. As a result, communication is likely to be much more fluid, making it easier to hit targets while minimizing misunderstandings and errors. Since everyone working on your home improvement project is on the same page, you’ll also see substantial gains in speed. Instead of spending energy organizing meetings and catch ups with other contractors, a single team will have a timeline they keep. When different contractors work together, their schedules may not align as well, causing the delay of a day here and there, and a much slower overall schedule. With three decades of industry experience, Lambert's Contracting has emerged as one of the most coveted general contractors in Bluefield, WV. The professionals will start with you in the brainstorming phase and continue to collaborate until the last nail is screwed in your home improvement project. Whether you’re looking for masonry work or a new driveway, you can receive an estimate by calling (304) 324-7972. Learn more about the company by visiting their website.